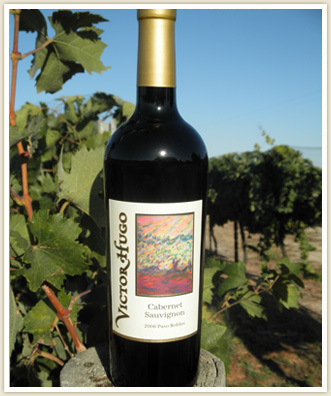 The cost for each 3 bottle shipment of wine is a 20% discount on wine selected (plus CA sales tax and shipping). For local members, will call is available. All members must affirm to be at least 21 years of age and authorize Victor Hugo Winery to charge their credit card twice annually. Please notify the club in writing if you wish to cancel your membership. Due to various state laws we may not be able to ship to your state.